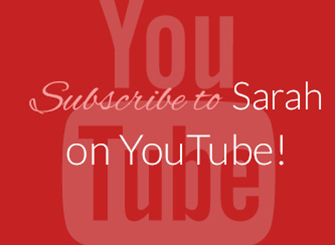 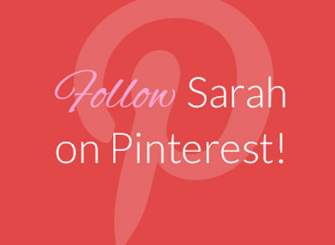 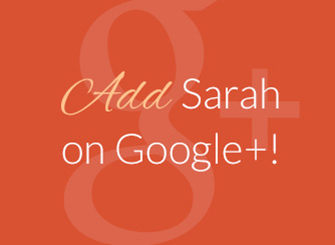 Get Sarah Robbins’ Popular Audio Sessions Designed to Help You Build Your Network Marketing Business! 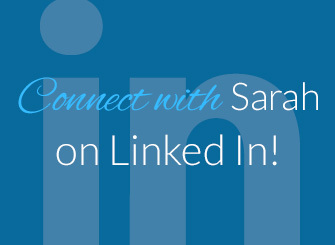 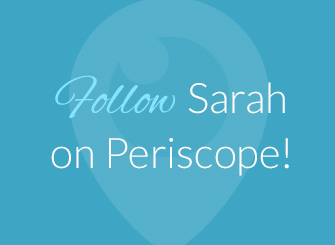 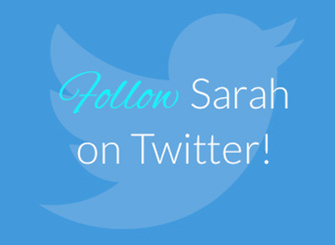 Sarah’s popular Rock Star Recruiting School audio sessions are now available in a combo pack! 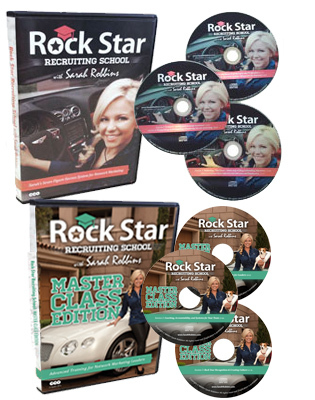 You can get the “Rock Star Recruiting School” and “Rock Star Recruiting School, Master Class Edition” audio sets together at a discounted price! 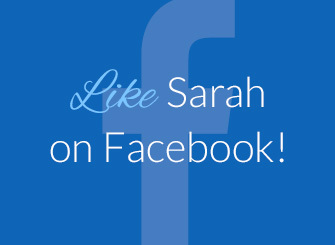 Plus as a holiday bonus, get Sarah’s ROCK Your Network Marketing Business book for free for a limited time.